8 3/8 x 11 1/4; twelve pages; hand sewn. 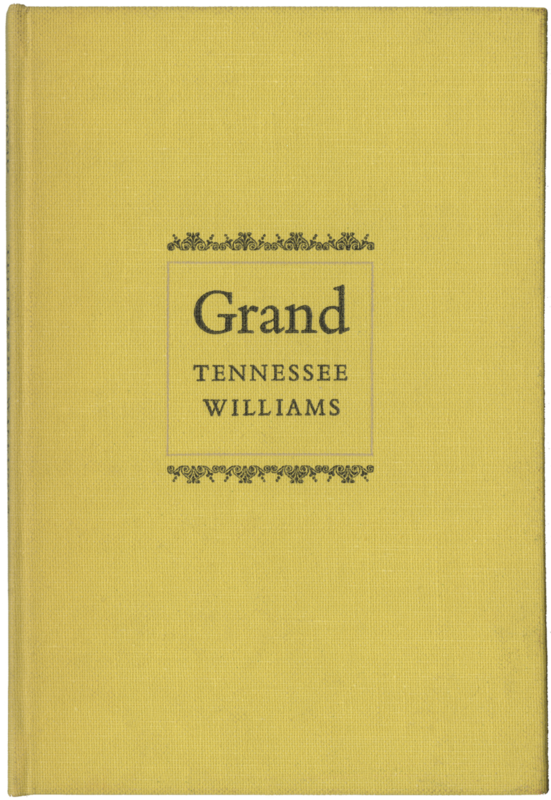 Cover and text printed letterpress with three plates reproduced by collotype. Text by Philip Hofer, Harvard College Library. Three additional plates contained in a back pocket. 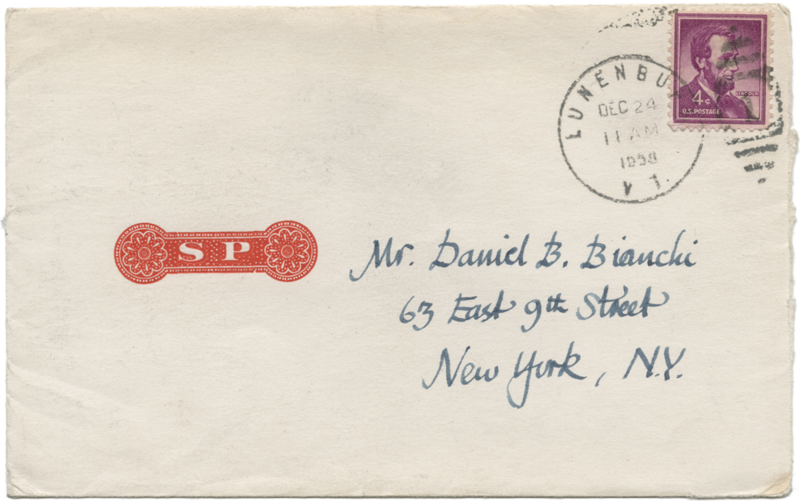 Hand coloring on two of the plates carried out under the supervision of Miss Martha Berrien. 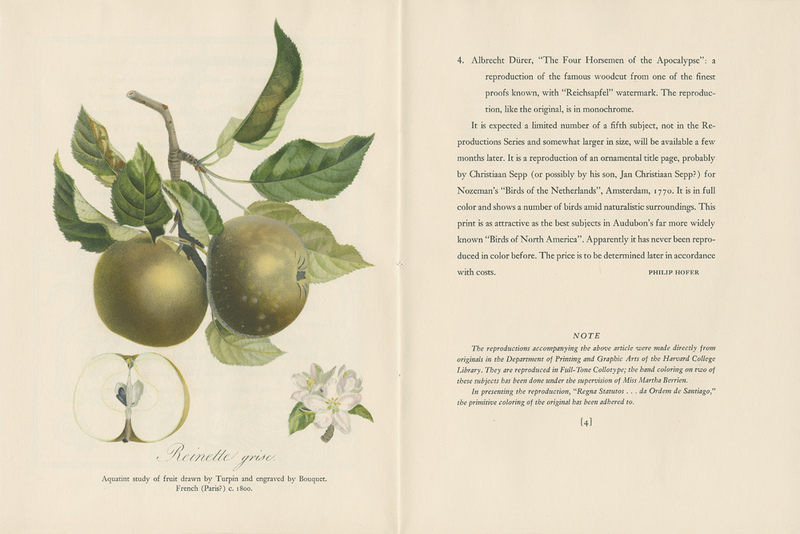 The success of the Meriden Gravure Company was achieved through the superlative quality of its reproductions, realized by collotype, and particularly valued by its customers in the fields of the visual arts and sciences. In the 1930's they began publishing an elegant series of Supplements to promote what they termed the Full-Tone Collotype process. 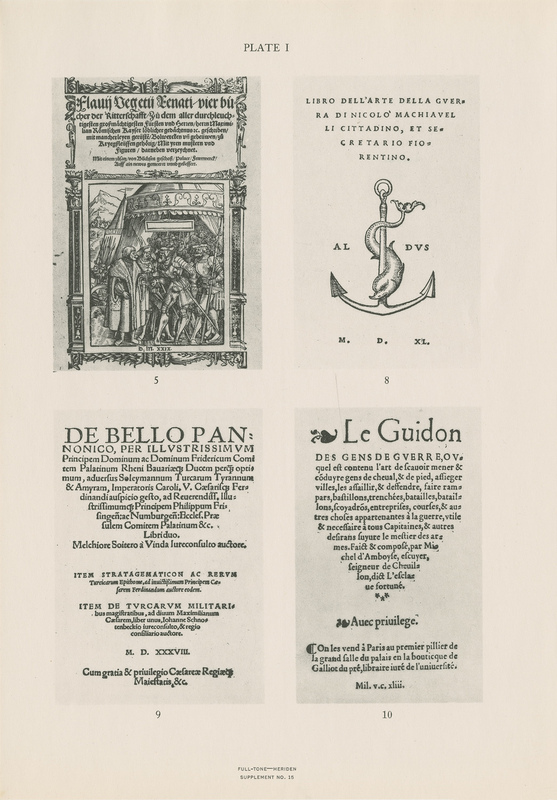 These were carefully considered works, some with text specially prepared by an author whose publications had been printed by Meriden Gravure, which allowed for commentary on the particularities of reproducing his or her originals by collotype. 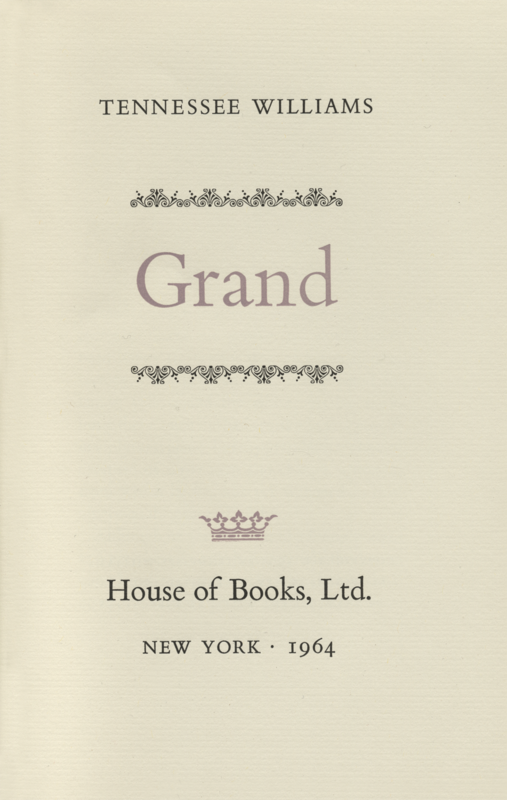 Each Supplement was completed with a different colored paper cover printed by letterpress, harmoniously coordinated ink colors, and included a selection of plates from current projects, tucked into a die-cut pocket on the back cover. 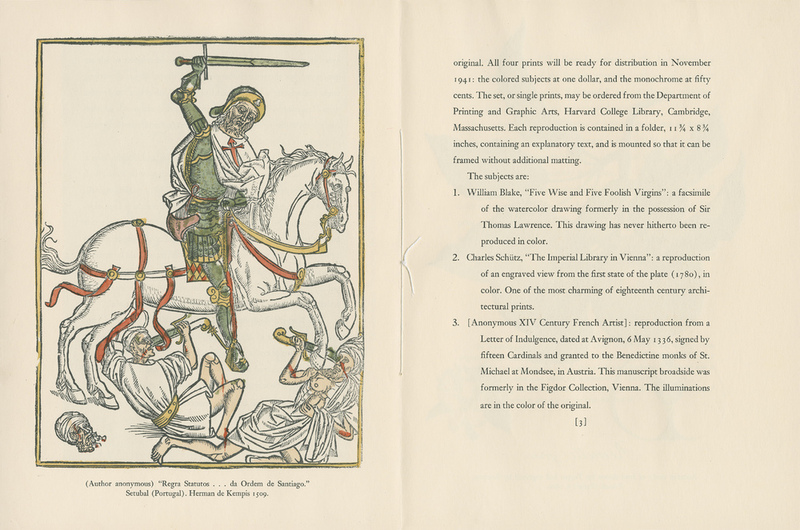 "Collotype as a method of reproduction was conceived as early as 1855, but it was not until the early 1870's that it became practical through the work of Earnest Edwards in England. The Meriden Gravure Company started printing by collotype in 1892, achieving successful results immediately. The process remained difficult however, and an extended period of experimentation ensued to develop new methods to improve upon it. 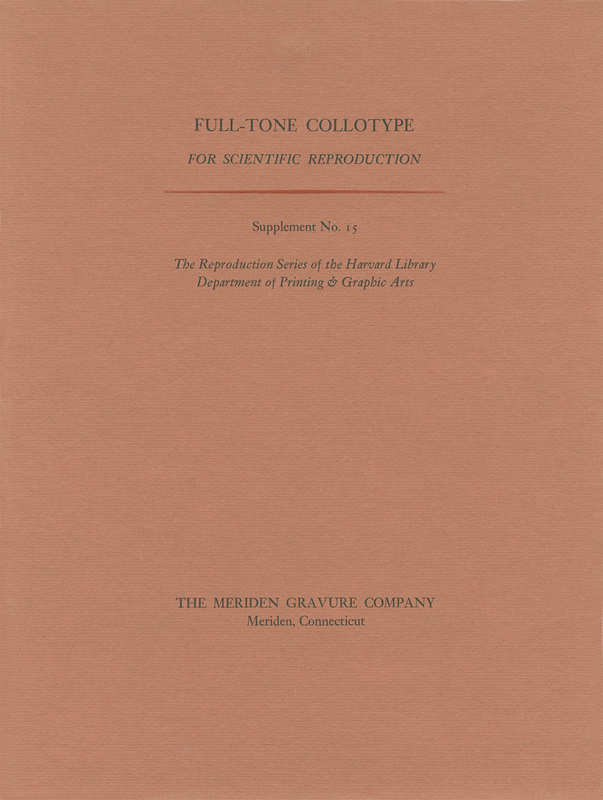 A research and development laboratory was established which resolved inconsistencies due to haphazard production and in time perfected the process, first: in controlling the different elements entering into the printing process and second: in developing methods and equipment to successfully carry out the discoveries...The result is Full-Tone Collotype. 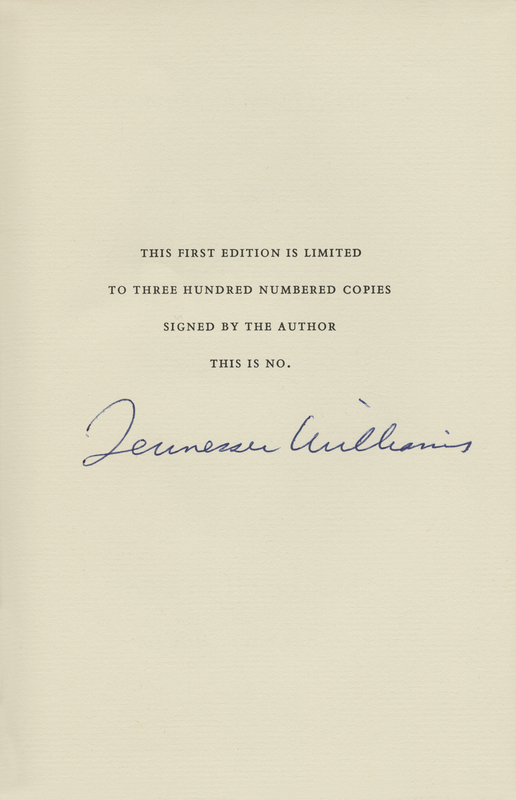 The original copy is photographed on a continuous tone negative and from this the collotype plate is made. Every detail that the camera records from the original is therefore transferred directly to the ultimate plate The full tone values of the original are retained. Inasmuch as the image on the plate is continuous tone there is no photo-mechanical screen to break up fine detail. 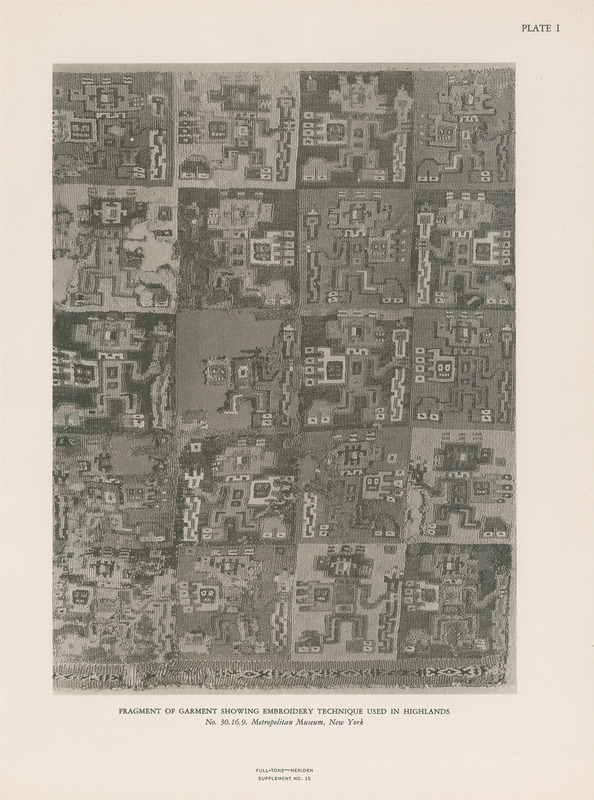 Since the image is not broken up into separate dots of varying size, the same range of tone is in the plate as was in the negative made from the original copy. There is also a great advantage in that Full-Tone prints may be enlarged for study with a magnifying glass, bringing out more clearly the detail in reproduction. 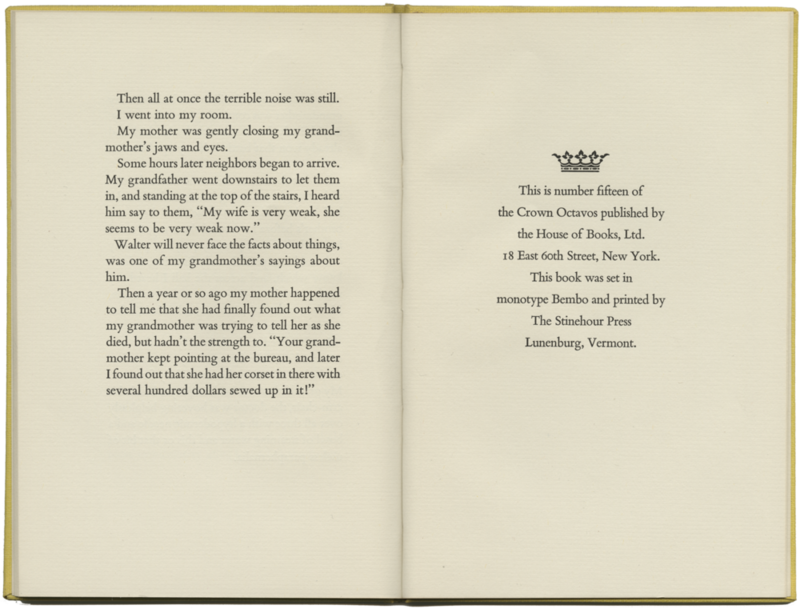 The process is intaglio, a special full-bodied printing ink being deposited in the depressed portions of the plate and lifted out as the paper comes in contact with the inked-up plate. The depressed portions of the plate vary in depth according to the tone values of the original. The transfer of the full depth of ink from this intaglio plate to the paper gives a fullness and third dimensional quality to the reproduction." 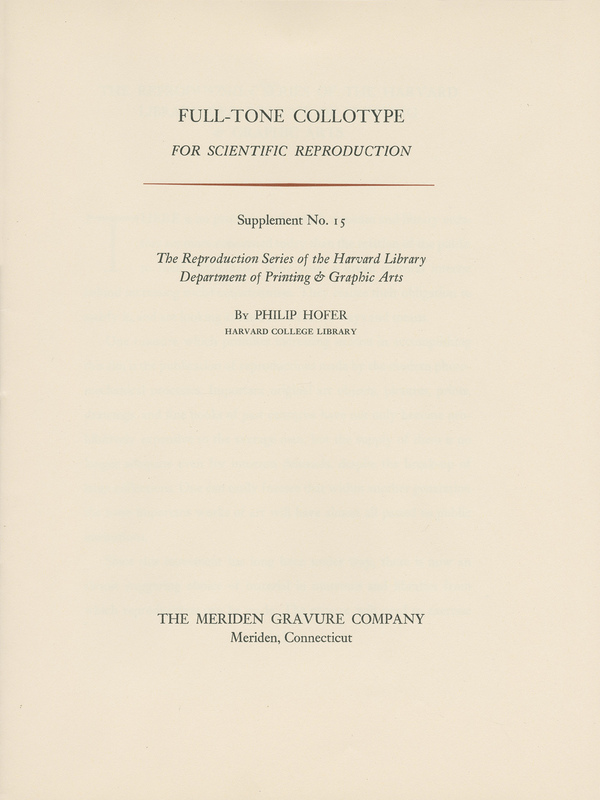 -- excerpted from A General Description of the Full-Tone Collotype Process of Reproduction with Specimen Plates, The Meriden Gravure Company, Meriden, Connecticut, undated. 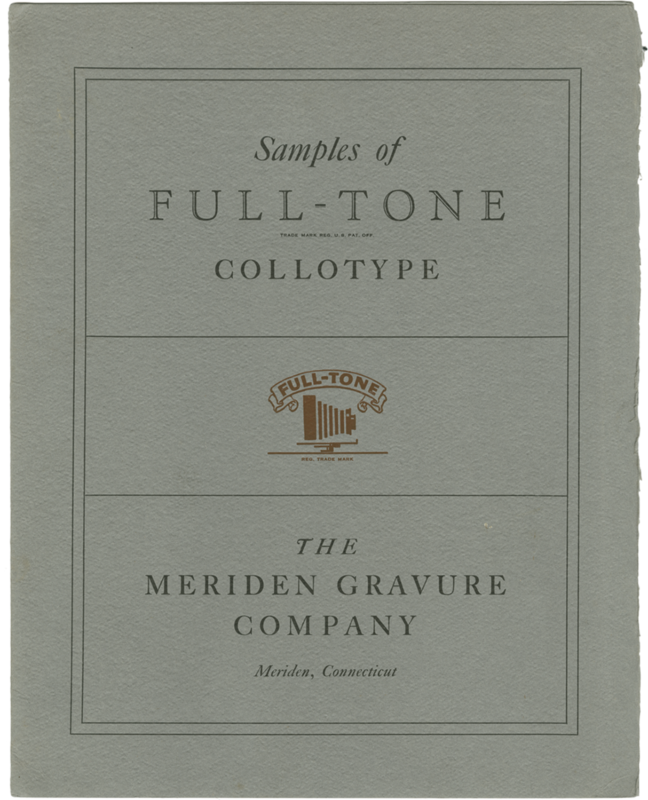 From time to time the Meriden Gravure Company plans to send to you additional specimens of plates from actual orders, produced by the Full-Tone Collotype Process. The variety of these samples will indicate the wide range of illustrative material which can be most satisfactorily reproduced in Full-Tone. Yale University by the Stinehour Press and are housed in the Beinecke Rare Book and Manuscript Library.